My husband got into listening to podcasts as a powder coat technician, working 10 hour shifts daily. He was allowed to listen to whatever he liked on his iPod during his shifts. While most of his colleagues were listening to secular music or sports news, my husband had found that this was a great way for him to insert a bit of spiritual meat into his life as well as keep up on current news from a Christian worldview. Maybe your husband doesn’t have the ability to listen during work hours, but could on his commute, during his workout, or maybe as a break from television you could both listen together. I have found that listening to some of these myself during the days has made for some good conversation between my husband and I later. It gives us something other than the kids to talk about. Not all of these podcasts are theologically deep, and some are meant to bring more laughs, but my husband coming from a ministerial background does attempt to stick with those that are reformed theologically and overall solid doctrinally. They might not all be to your taste, but I hope you are able to find one or a few that adds some growth to your day, and a healthy dose of humor as well. Many husbands are skeptical of homeschooling the children, others are hands-on in their approach, and some take a backseat altogether. 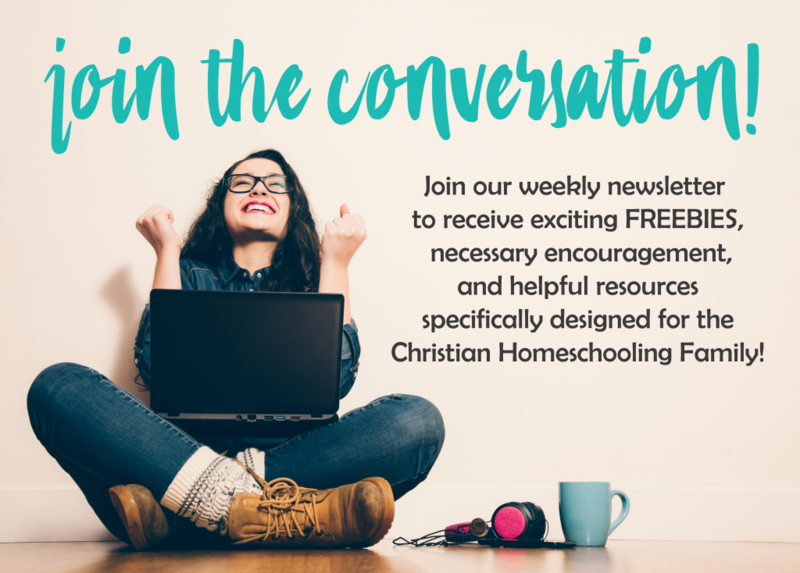 Here are some ways to incorporate your husband into your homeschool. CLICK HERE TO LISTEN! Thanks for list of podcasts. It is good to think about things that are good and true. What better way then to plug it right in your ear and block out the noise. Great list! My husband also likes More of God Please. It’s a great sermon resource! Thanks! I will have to check that one out. I haven’t heard of it but always like learning of new ones. The most practical preacher I enjoy is James MacDonald, whom I get the feeling leans a little Calvinist. He’s not Reformed, but hits home with me as a more developed believer like few pastors I’ve ever heard.